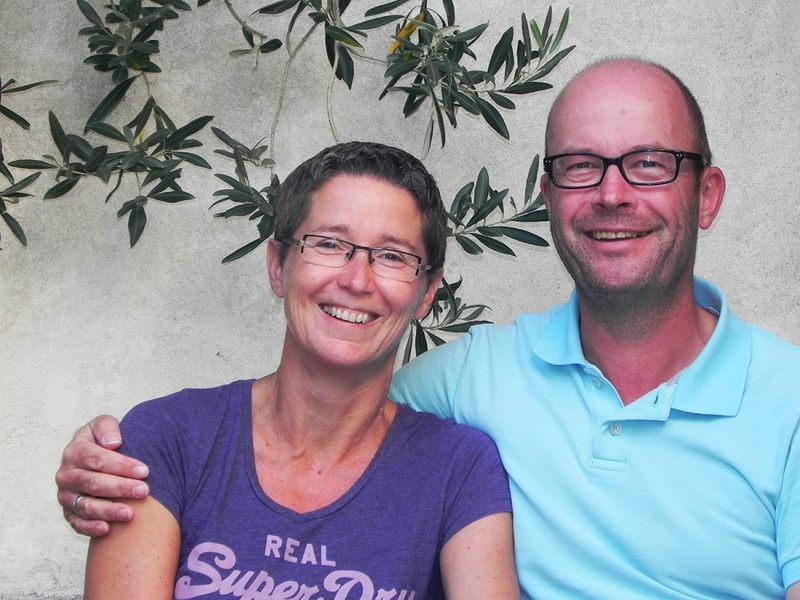 We are Sabine and Dirk Wolff, born and raised in Germany. We have travelled a lot in our free time - our hiking boots always in the suitcase - to many beautiful places in the world. We were often travelling off the beaten tourist track and got to know the beauty and tranquility of many secret places, which we really appreciated. Again and again, our journeys took us back to Greece, where we spent increasingly more time. On the Aegean island of Lesvos, we finally found the place where we want to live. The island of Lesvos has many facets: rocky desert landscapes in the west, mountain regions with peaks up to 1000 meters, a coastline with beautiful bays and long sandy beaches with crystal clear water, hot curative springs, large forest regions, 11 million olive trees, natural flora and fauna, waterfalls with lots of water even during the summer, charming small towns and mountain villages, art and culture, ancient temples and monuments, museums, ouzo distilleries, and more. This list is long and shows clearly that Lesvos is never boring. Our hikes lead you through unspoilt countryside, through shady pine forests, to beautiful beaches and to places with fantastic views. DiSa-Travel shows you local and sometimes unique flora and fauna, beautiful villages, churches and monasteries, tavernas with tasty local food, and all the little secret places that we know from the local people. During our hikes we try to show you as many facets of the authentic island of Lesvos as possible.